All this dirt to make the best dirt house! Do you need more crafting tables? CRAFTING TABLES FOR EVERYONE! 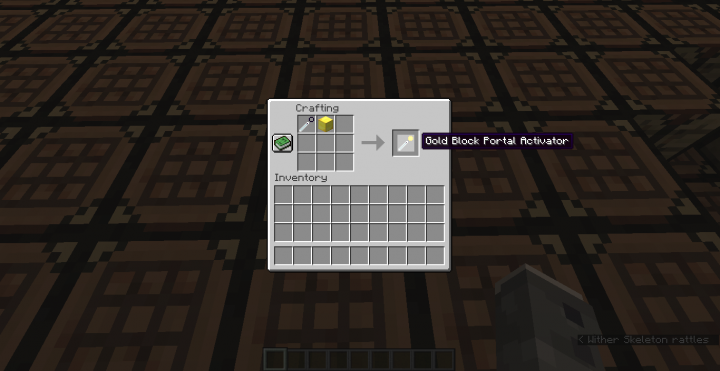 Recipe Portal Activator use any block here, not just gold! Ever wanted to see an entire dimension made out of gold? Maybe diamonds? Or just dirt? Or maybe.. 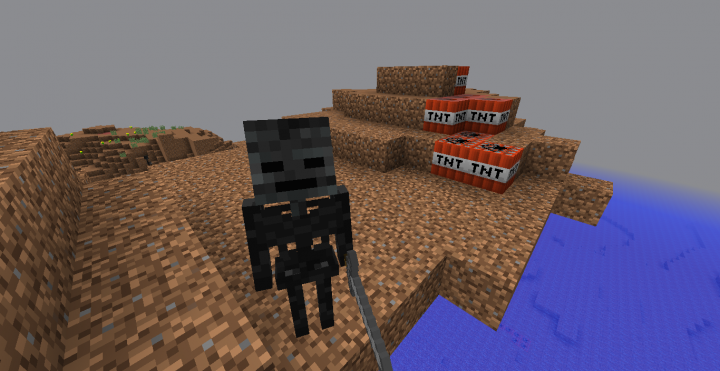 TNT?!! 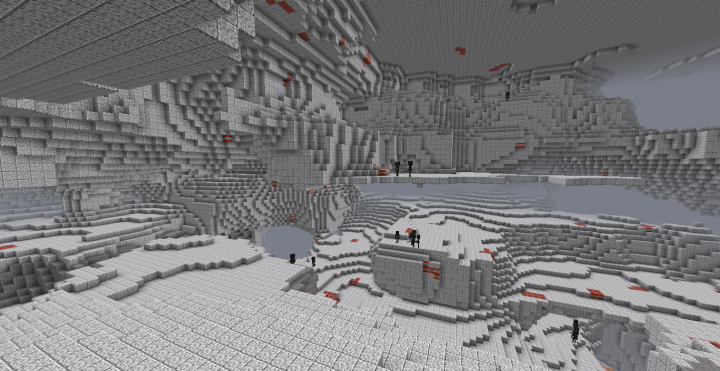 Well I present to you, Any Dimension Mod for Minecraft 1.12.2! 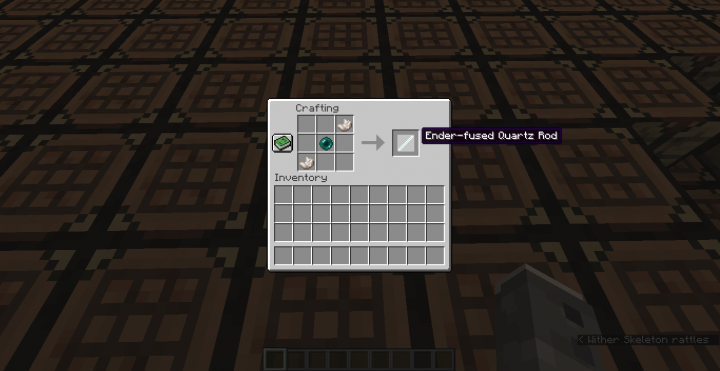 Craft Ender-fused Quartz Rods using 2 quartz and 1 ender pearl each. Craft Empty Portal Activators using 2 Ender-fused Quartz Rods and 1 obsidian. Combine an Empty Portal Activator with the block of your choice. Build a portal with that same block. Right-click on the portal with the Portal Activator you just crafted. Search, download and run the Forge Installer for Minecraft 1.12.2 (recommended or latest version). Open your "mods" folder in your minecraft directory. If there isn't one, make one now. 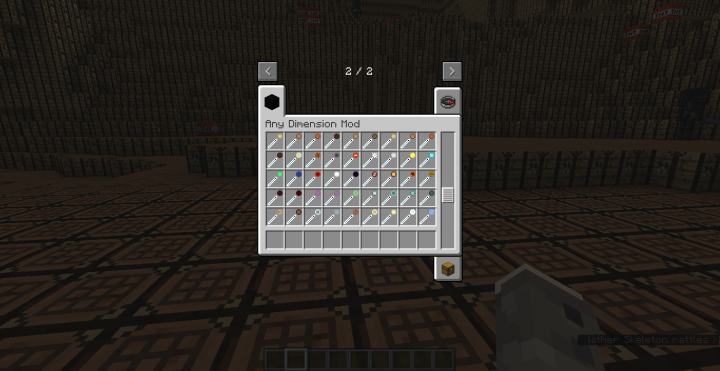 Download this mod, extract the JAR file into that "mods" folder. Open the Minecraft Client and select the Forge Profile. If you want to stay completely safe, unless you know what you're doing, backup your entire "saves" folder and use this mod on a brand new minecraft world. 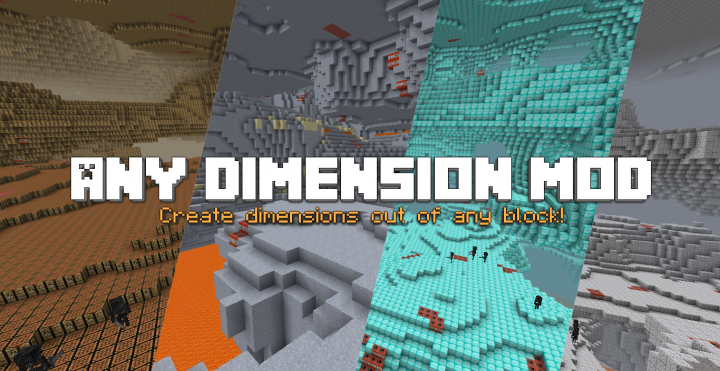 Dimensions made out of non-full blocks (slime blocks, fences, brewing stands, buttons, etc.) are very laggy. Enter at your own risk. 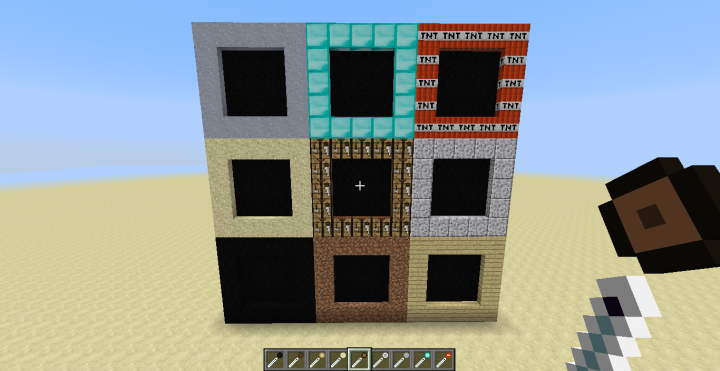 Various dimensions are made out of blocks with low blast resistance, so be careful with TNT chain reactions! This mod was made with a really awesome program called MCreator, get it here: https://mcreator.net/. You may take screenshots and record videos and post them anywhere, as well as make maps and/or modpacks using this mod, as long as you give proper credit and link to this page! 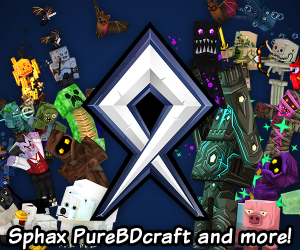 Feel free to message me about your creations if you do end up using my mod and I will gladly check them out! 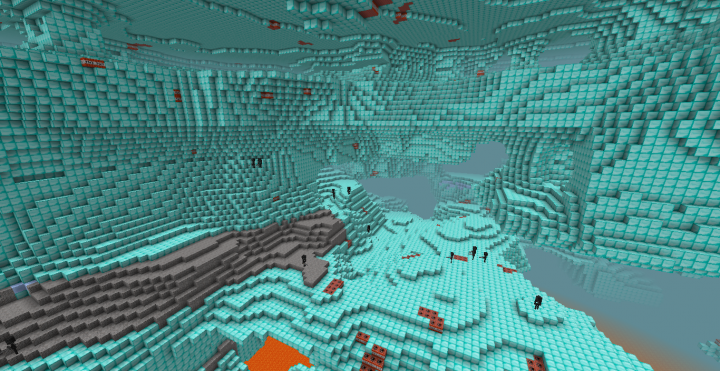 - Added more dimensions (ores, sandstone, pumpkins (thanks MrBigCheesecake)) and some extra weird ones, bringing the total dimension count from 172 to 206! - Fixed Terracotta Portal Activator's name. 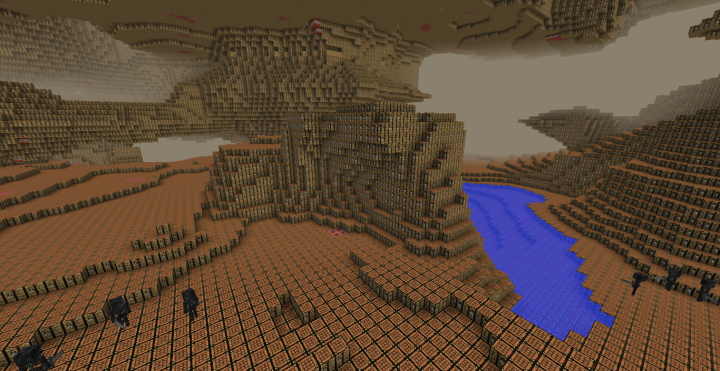 This mod seems to conflict with most of the prominent Minecraft Mods that add extra dimensions. When launching this mod with any of these other single mods (all of which work together; listed here), the game crashed during loading. Is this fixable? How do I get this mod to work with the others? lol, "crafting tables for everyone!" how do you make the portals for gravity affected blocks? Build the bottom and sides first, then place dirt and two-block tall flowers on them. You can then build the top of the portal on top of the flowers. If you break the dirt, the flowers will break aswell without updating the gravity affected block. You can then freely open the portal with an activator. It also took effort to make this, and i did modify the code. Took me around 6-7 hours over a few days to complete this. I understand the amount of bad mods created with MCreator due to how unoriginal or minimal-effort they can be. But this is a mod that a lot of people have genuinely enjoyed! I see, it's a bug, unfortunately. It runs fine on the recommended version of Forge. But it will be fixed on the next update! I did, but Minecraft didn‘t even started with the mod saying that it isn‘t ready for this forge version. I have an idea: For the colored block variations, maybe make them all one dimension but the colors are completely "randomized" so you can find any color. Also you might want the portal for these to contain a combination of different colors if possible. Stone brick blocks could also be a one-dimension idea as well.